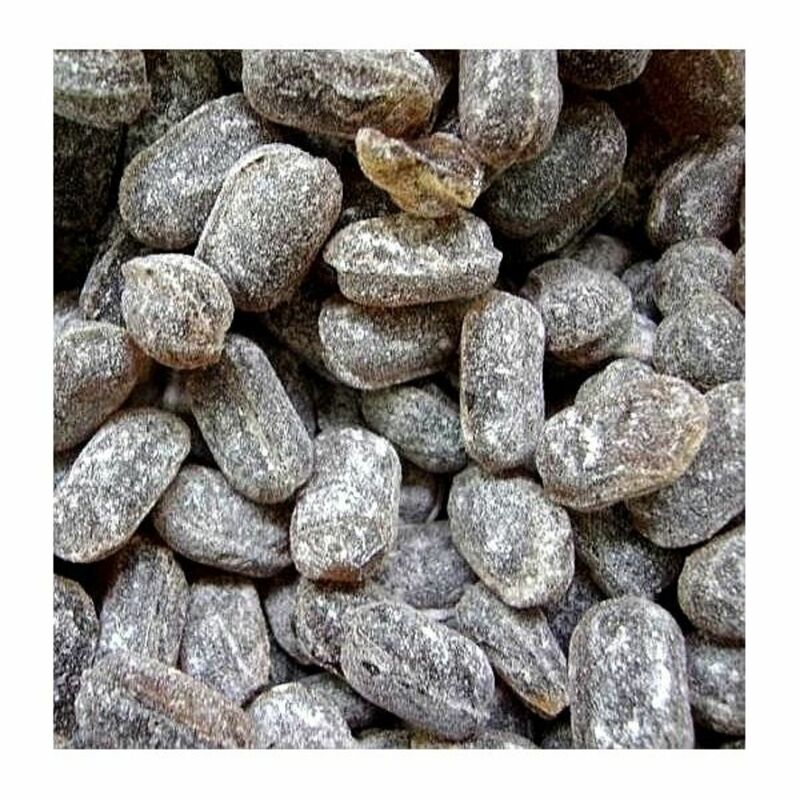 Candy—as we know it—has a documented history that goes back to the early 1700s, however, people enjoyed sweetened foods throughout the previous centuries. Historians say that fruits, nuts and seeds (rolled in honey and sugar-coated) were eaten as medical treatments for digestion problems. Cultures of people (including the Chinese, early American Indians, Romans, Greeks and Egyptians) developed various types of sweetmeats for rituals and celebrations. 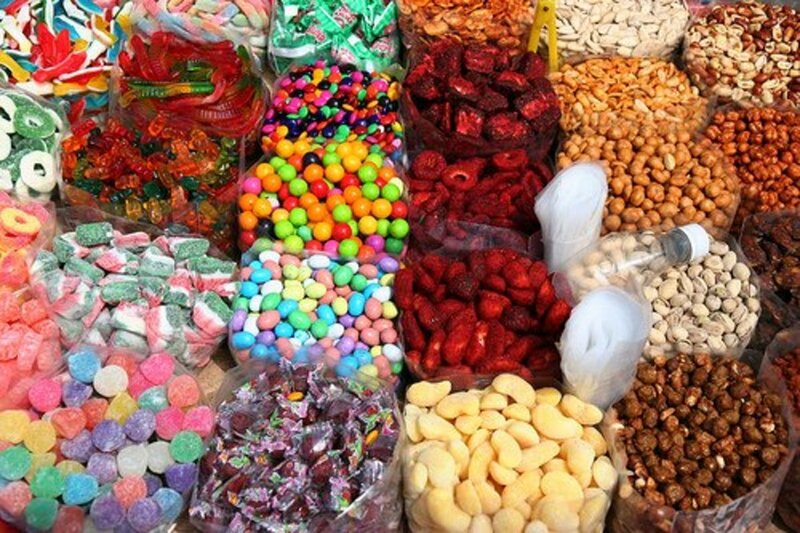 Americans adopted the word “candy” from the Arabic word “qandi,” but sugar plums, marzipan and other sweet treats were enjoyed in different parts of the world. Seeds, nuts, sweet syrups. Crunch! 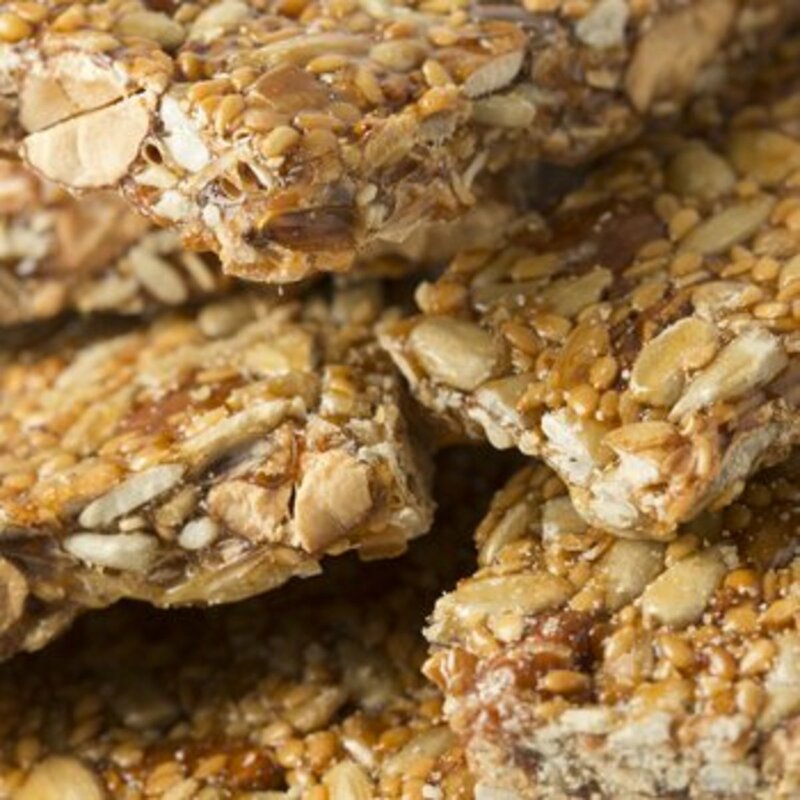 By the mid to late 1700s, maple sugar syrups and candy were popular in the northern United States; sesame seed candy were southern area favorites. 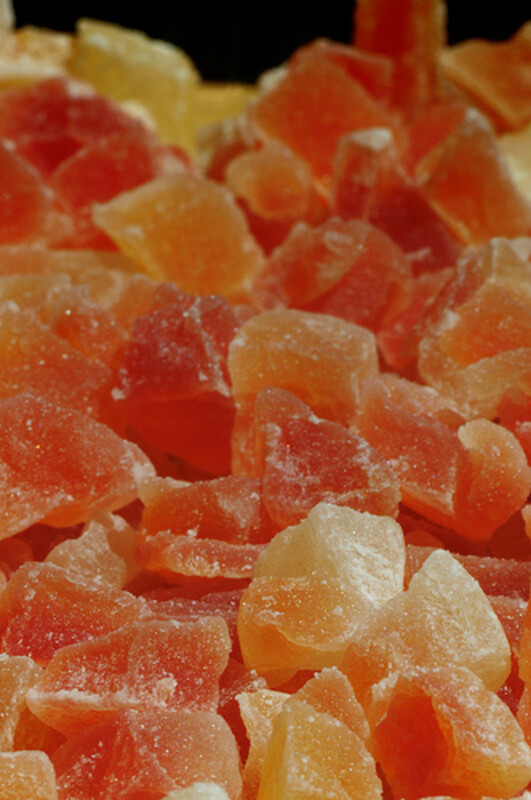 By 1800, caramels, lollipops and other hard candies (horehound, for example) were flavored with lemon, peppermint, cinnamon and other extracts. 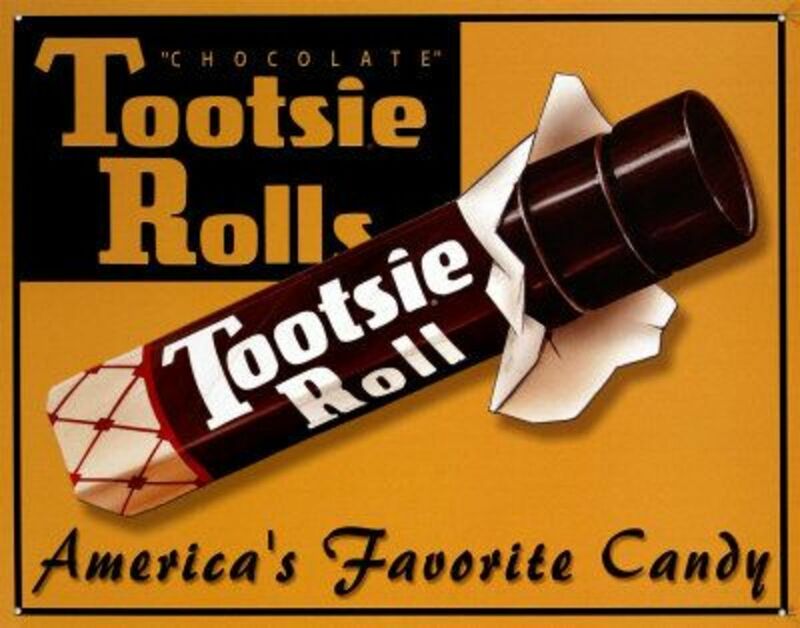 By the mid 1800s, several hundred factories in the United States were producing candy to satisfy the increasing consumer demand. Cacao beans from the "chocolate tree." 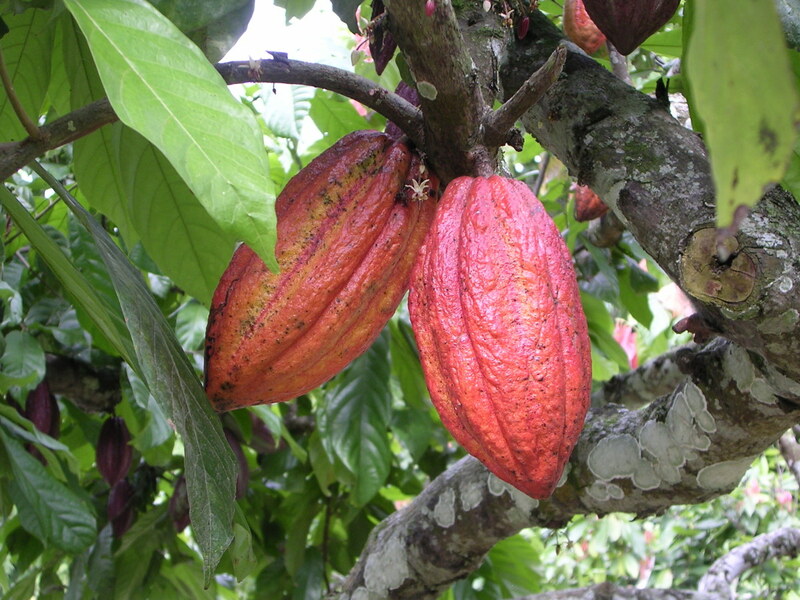 The Mayans in Central America and Mexico discovered cacao (pronounced ca-cow; the seed used to produce chocolate) more than 2,000 years ago. They created “chocolate-flavored” drinks -- mixtures of water, chili peppers, spices and cornmeal that were blended into foamy beverages. In the 1500s, Spanish explorers brought cacao seeds to Europe; the liquid recipes were thickened and developed into solid confections. 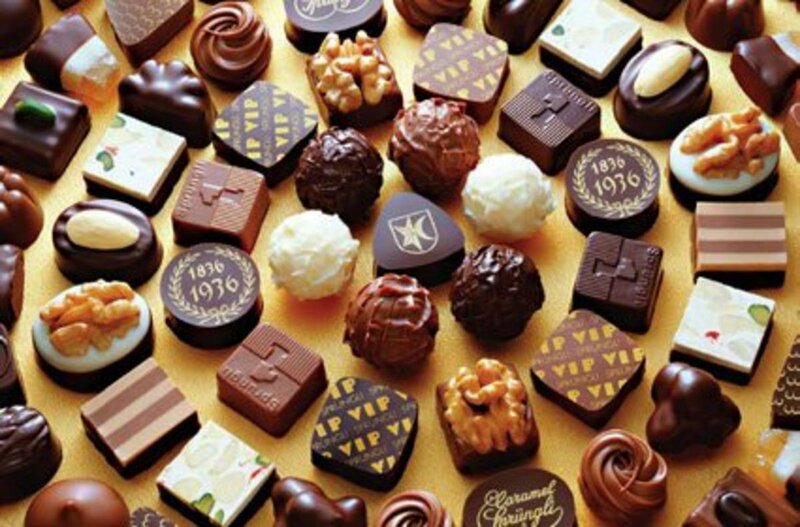 In 1828, Dutch cocoa was made into hard candy. 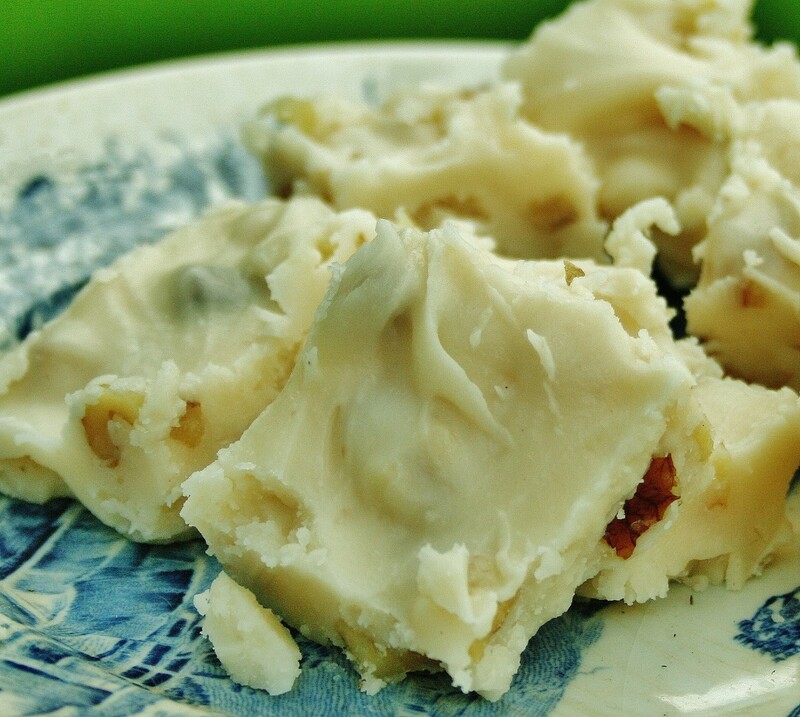 Creamy Swiss chocolate came to the market by 1876, followed by milk chocolate in 1879. "Go Fish" and "What a Mess" (M & Ms, early 1970s). Reese's Peanut Butter Cups (1970s); Rolo (1970s); Snickers (Animated, 1960s); Snickers (1972); Summit (late 1970s); Sour Bites (1960s); Tootsie Roll (Black and White, circa 1957); Tootsie Roll Pop (1950s, in the Howdy Doody Show); Wrigley's Spearmint Gum (early-mid 1960s). How well do you remember some of these advertisements and candy items? 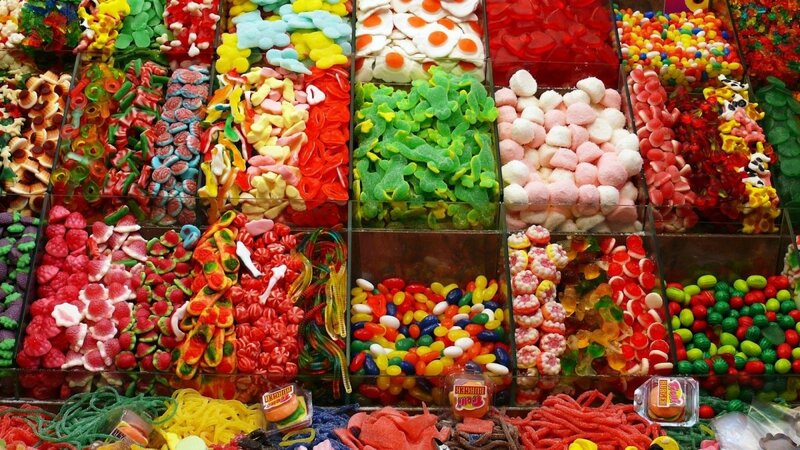 Before the internet joined the playing field, candy manufacturers depended on print, radio and television advertising for convincing the public that sugary, salty, chewy and crunchy foods would satisfy the sweet tooth. The candy-buying-public enjoyed these items; some of the ads are still online. Jiminy Cricket (circa 1943); Johnston’s Chocolate Candy (1925); Junior Mints (1949); Kingfisher (circa 1945); Kit Kat (1911); Klein’s Lunch Bar (Circa 1963); KoKo Krunch (Sperry Candy, circa 1943); Lindy Bar (1927); Lemonheads (1962). Walnut Hill (1940s); Walter Johnson’s Bucks (circa 1934); Welch’s Cocoanut Candy (1949); Whatchamacallit (1978); Wings (1950s); Wrigley’s Spearmint Pepsin Gum (1913); York Peppermint Patties (1940); Zagnut (1930); Zero (1929). Sweet (and salty-sweet) snack products continue to flood the market; most are sold in stores but some are only available through the Internet or nostalgia shops. 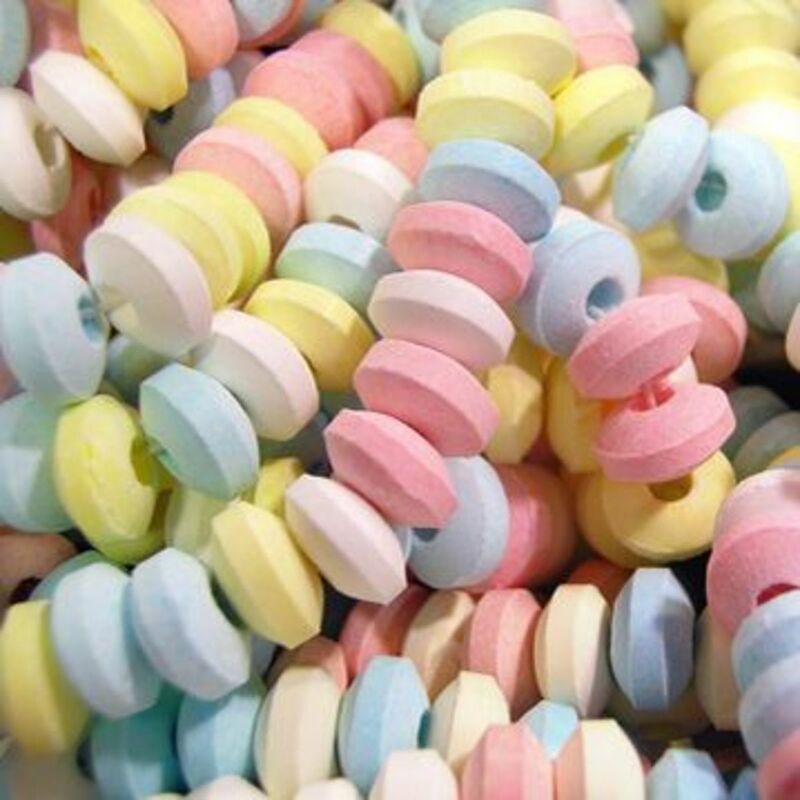 If you enjoy certain types of chocolate bars, gum drops, hard candies, sour balls, jawbreakers, candy buttons, caramels, peanut butter chews, root beer barrels, pixy stix, jelly beans, wax lips and teeth, candy cigarettes, candy necklaces, circus peanuts, bubblegum … just about anything (the list can go on and on), you are not alone! 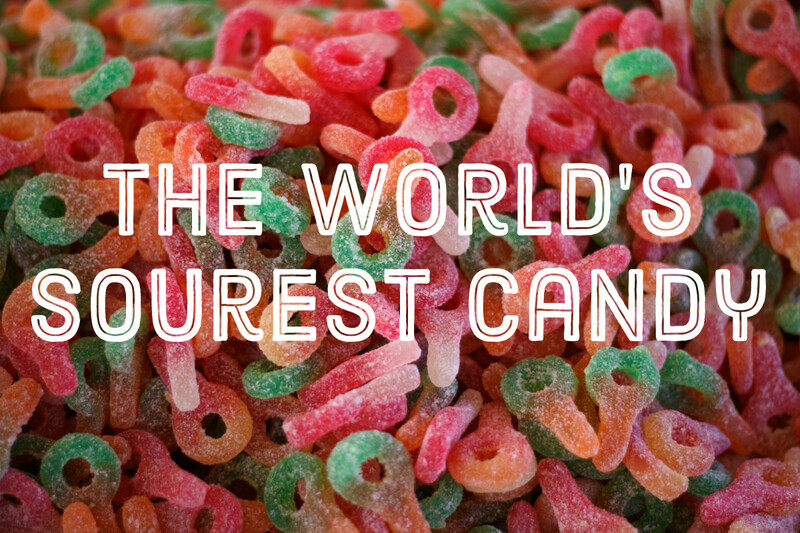 And no matter how old we get, it is still fun to go “walking in a candy wonderland.” Got a sweet tooth? Candy is dandy! My father told me about a candy bar back when he was a kid in the 1920's called Damfino; it was in Richmond or Oakland, California. Can you help? 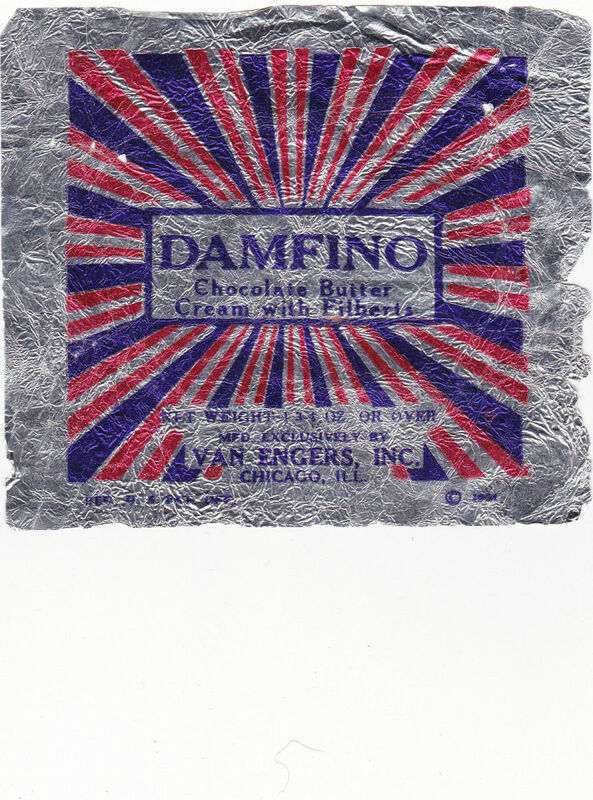 I actually found a picture of a Damfino candy bar wrapper; I cannot post it in the Q & A section but I have added it to this article, just before the "further reading" links. The wrapper (supposedly) is from 1924 and ultra-rare, as far as collectibles go. 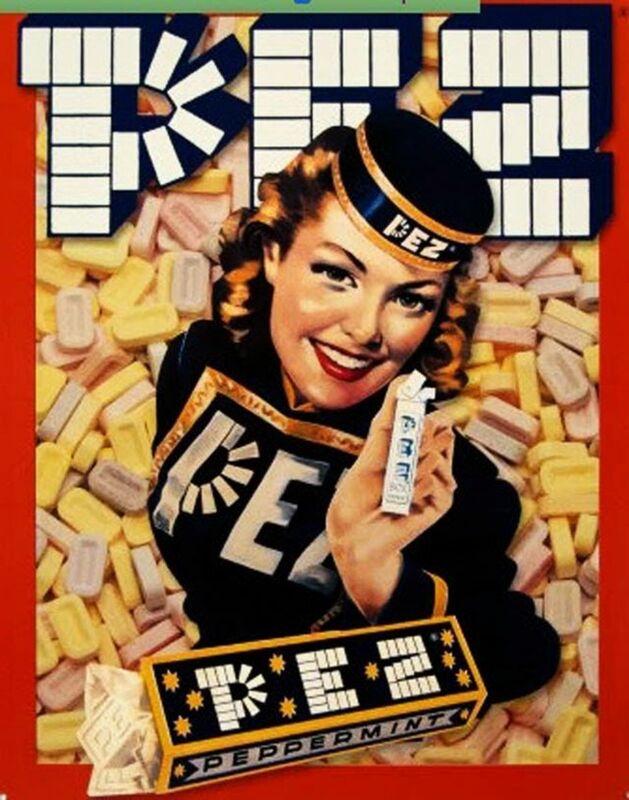 The candy was manufactured by Van Engers, Inc. in Chicago. A very sweet article, not preferred for night time reading (smile) just because it makes you want to eat candy just before bedtime. Nostalgic and fun. Good read! You compiled quite a list. I never thought there were so many candy products in the market. I understand from your great compilation, several brands on the list are no longer sold. 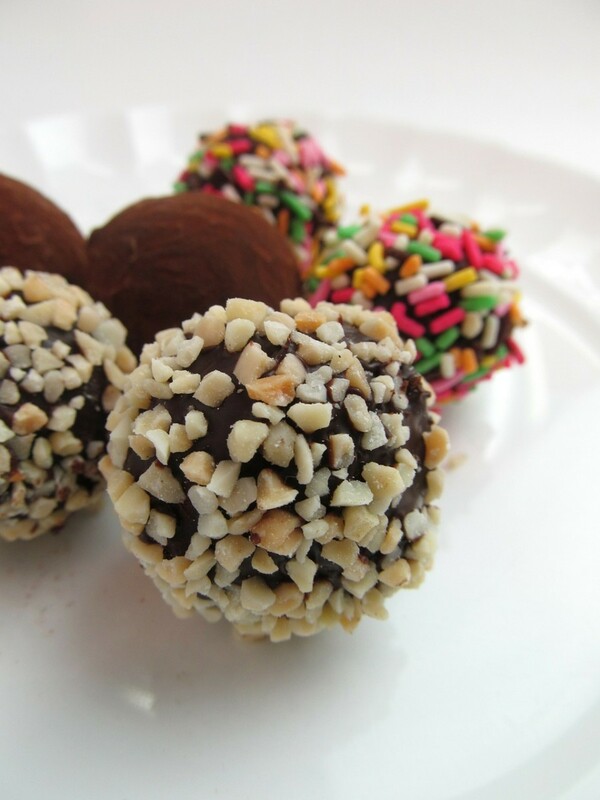 But many of the favorites continue to mass produce variations, for example: Milky Way and Snickers. Fun hub, Teri. 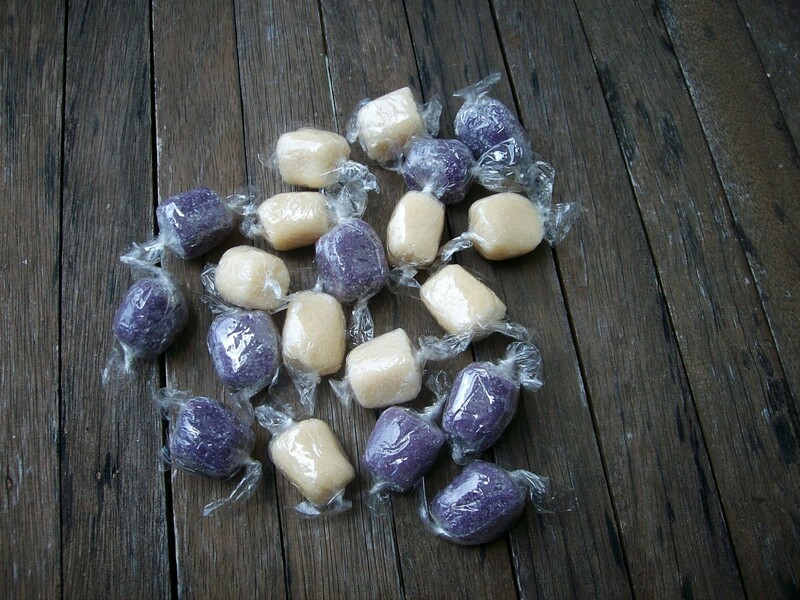 I remember those little blue purple yellow and green sweets that you put on your wrist like a bracelet then ate them! lol! I love chocolate, so this was great!